TAOISEACH Leo Varadkar has suggested it could be "make sense" to extend the MetroLink line to UCD and on to Sandyford in future years. His remarks came as he was challenged in the Dáil on the current plan for the Metro Line to stop at Charlemont in the south city and the abandonment of the proposal to continue it along the existing Luas Green Line to Sandyford. Under the new plan unveiled by the National Transport Authority today, the Metro tunnel will be extended to a location just south of Ranelagh to allow for future expansion, but this may not happen for another two decades. Green Party leader Eamon Ryan said the new proposals seem to be to put off expansion and use the tunnel through Ranelagh as a "shunting yard while we wait 20 years before upgrading it." He said he doesn't believe this is the right approach to take. Mr Ryan said he wants the government to be open to looking at different options including continuing the Metro route through UCD to Sandyford or another option to go south-west to Terenure/Rathfarnham. He said: "We need radical, ambitious plans for public transport to stop the €2bn cost of gridlock, to tackle emissions, to improve our quality of lives. "Doing nothing or abandoning public transport projects should not be the answer." He asked Mr Varadkar: "Are you open to look at all the options that are still before us?" Mr Varadkar said meeting Ireland's obligations to reduce carbon emissions won't happen without the Metro but that's only part of the solution. 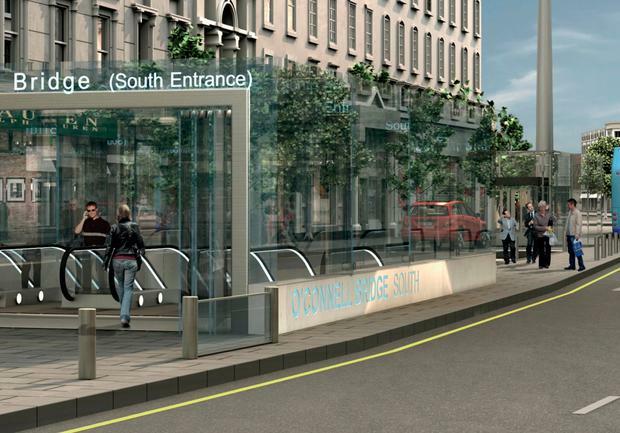 He said residents of Ranelagh "will very much welcome" the changes to the Metro route - a reference to the unrest in the southside suburb of the potential impact of the construction on the southside neighbourhood. Mr Varadkar said the Luas Green Line will still be "significantly upgraded". He said it wasn't a "viable option" to go with a plan for the Metro that could have disrupted the Luas for up to four years. Mr Varadkar said: "I do think we need to be open to suggestions as to where the tunnel should go from there." He said that the NTA believe that the Terenure/Rathfarnham suggestion doesn't have the population density to justify it. He said: "UCD/Sandyford might make sense" and added: "I think we should be open to considering that." 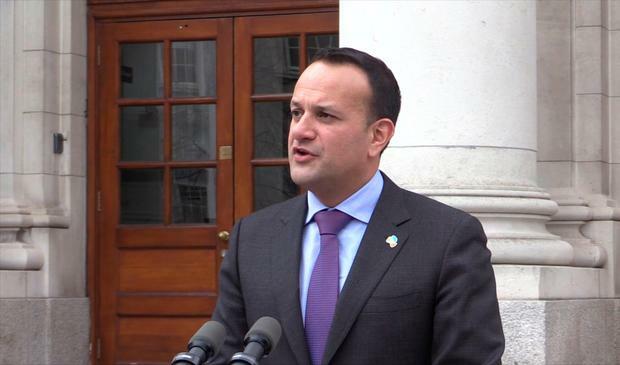 Mr Varadkar also said: "But I wouldn’t like that to hold up the project because nobody is arguing against it in the Airport and in Swords, in Glasnevin, in Santry… that entire area has been waiting far too long."